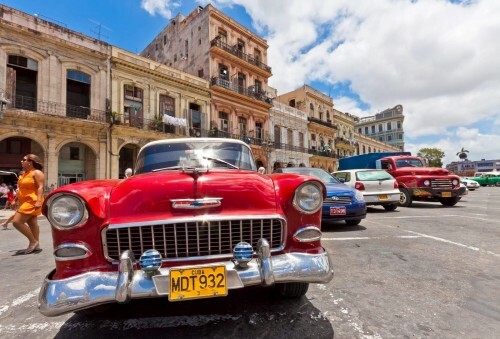 Cheap flights to Cuba: Havana from Prague for €540! Return tickets Prague – Havana are available for only €540 / 15057 CZK! This price is at least €200 cheaper than cheapest standard prices on this route. Travel dates are from March to July. There is an overnight stopover in Paris on the way back, you can use this chance to visit French capital! Don’t forget to check if you need visa to visit Cuba, citizens of Czech Republic can get them for 750 CZK at the Cuban embassy. Book your tickets on Tripsta to get this great price! « Cheap flights to Indonesia: Jakarta for only €368!